A photo frame that never goes unnoticed. 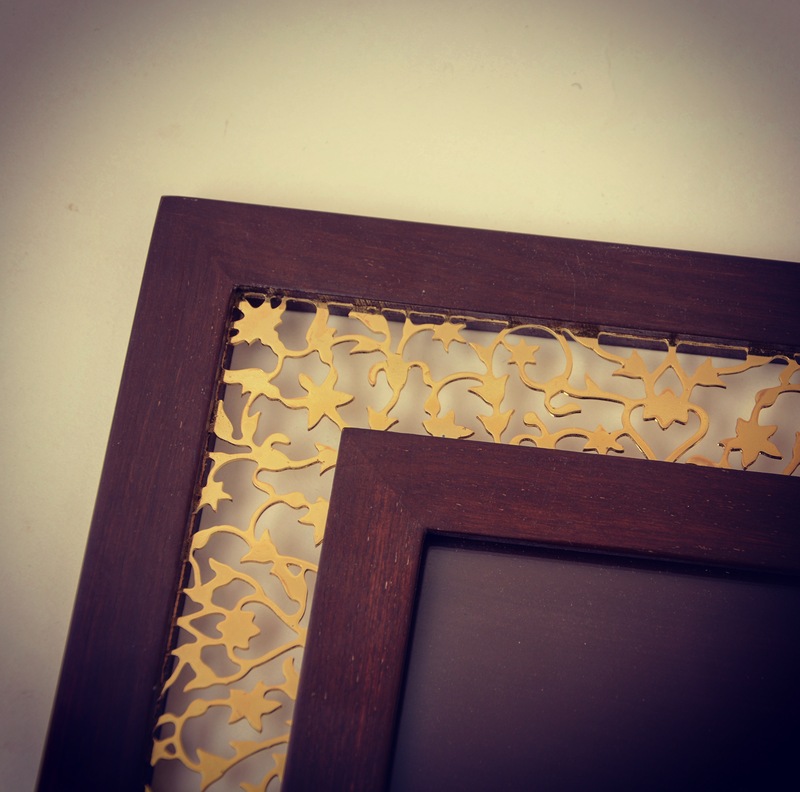 Intricate brass encased between two hand polished teak wood frames. This entry was posted in Whats New and tagged anandprakash, handpolished, homedecor, photoframe, teak. Bookmark the permalink.